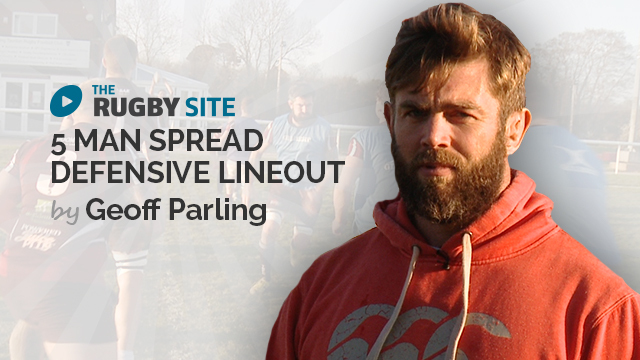 Watch Ex British and Irish Lion and England lock Geoff Parling as he explains some lineout strategies and presents some drills for you to use. Watch Geoff's promo of his upcoming series. Exclusive to TRS! Some great tips. Thank you! Good work, well explained, learning all the time. Carter Croft. Good,simple stuff and well explained! Good tip of foot placement to keep body open to lineout. I am here in Canada speechless. What a blessing it is to have quality content to be able to receive. In Canada, having access to this information is unparalleled. With super rugby off youtube, and Setanta channel becoming sportsnet world which doesn’t show rugby anymore it’s getting difficult to access content. Thank you “the rugby site!” Ps. 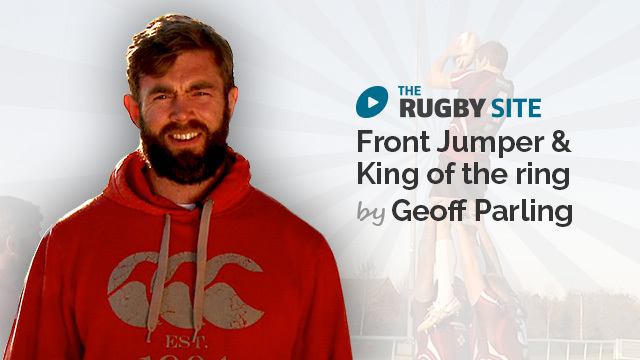 Who thought there was more to learn after the Victor Matfield video eh? Great Key points on the 5 man defending and attacking, would be great to get Geoff to do 7 man. Quality. Simples. Key points hit really well. Now that was REALLY GOOD. Simple and hugely effective. That will work at any level.